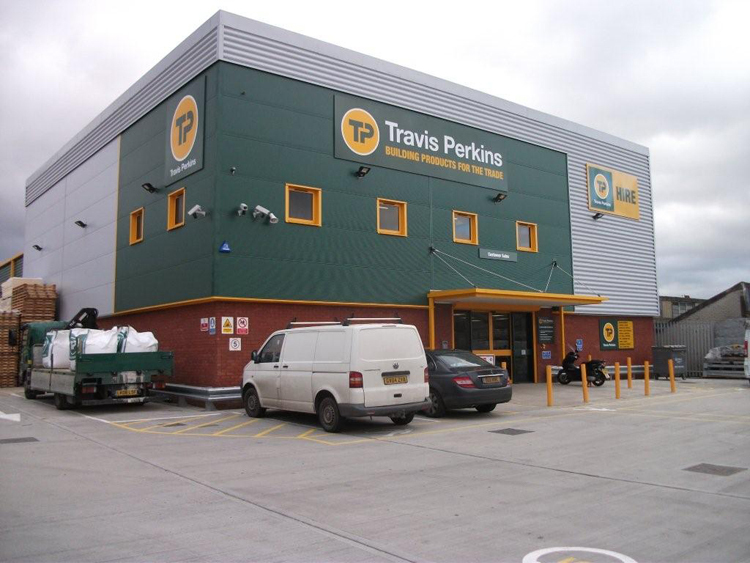 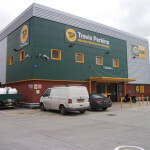 Over the years and over the course of many projects we have built up a good level of trust and understanding with the Travis Perkins Group. 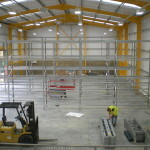 This is demonstrated by their faith in us and our position as a framework consultant. 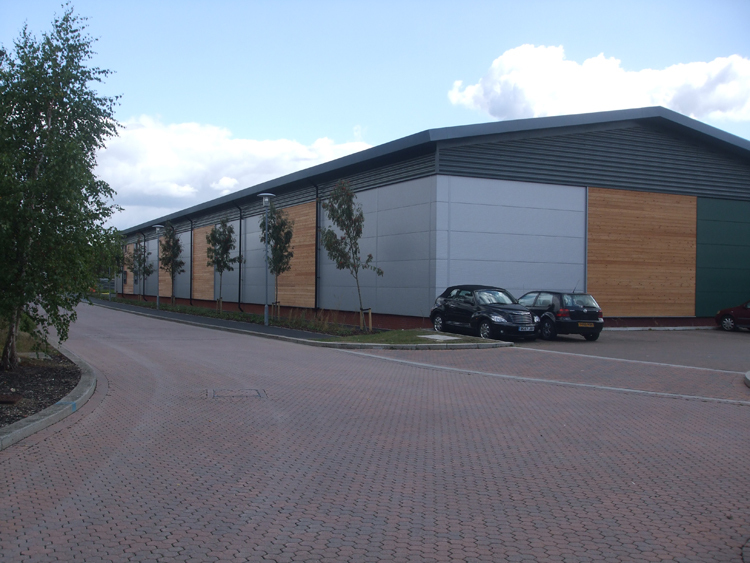 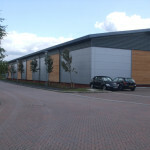 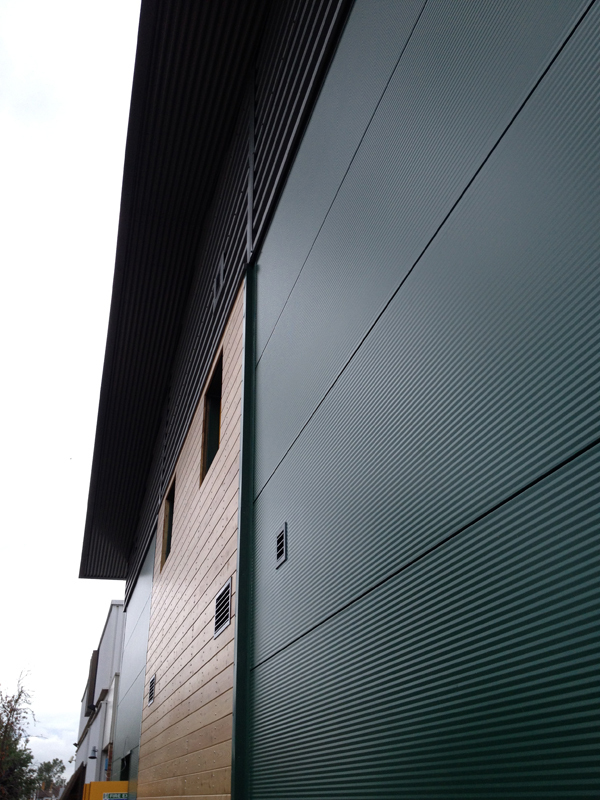 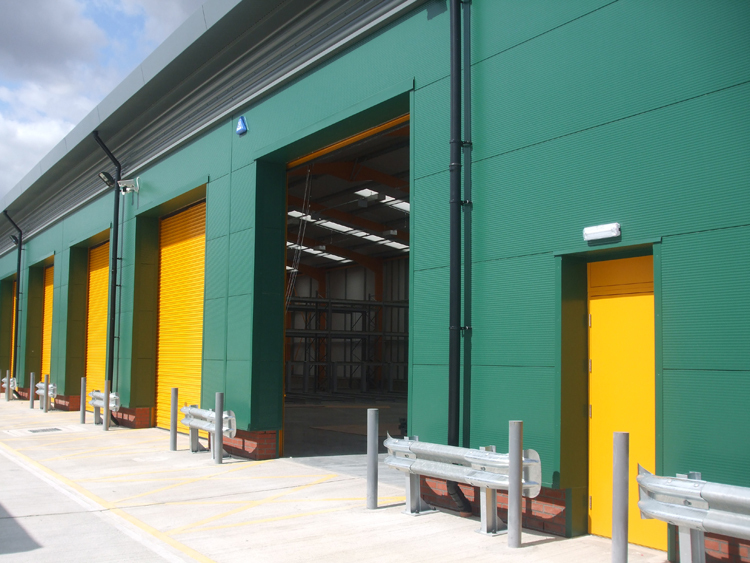 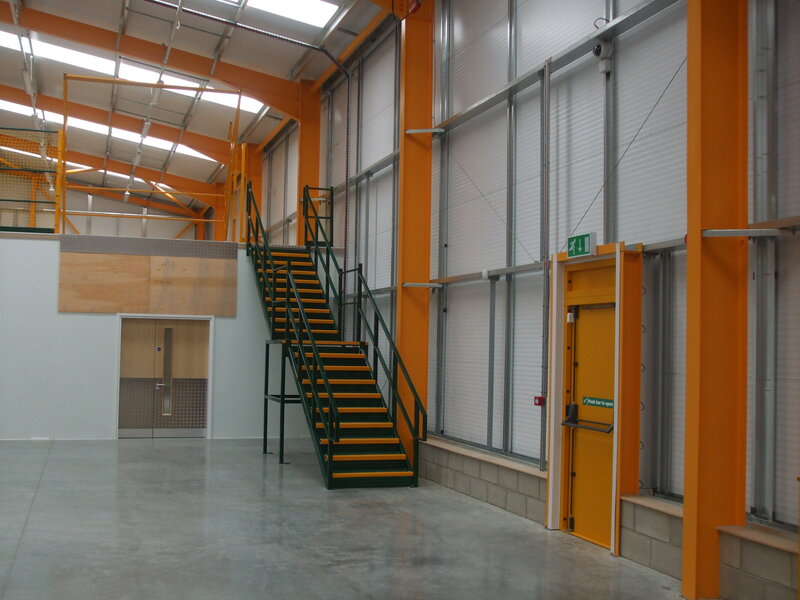 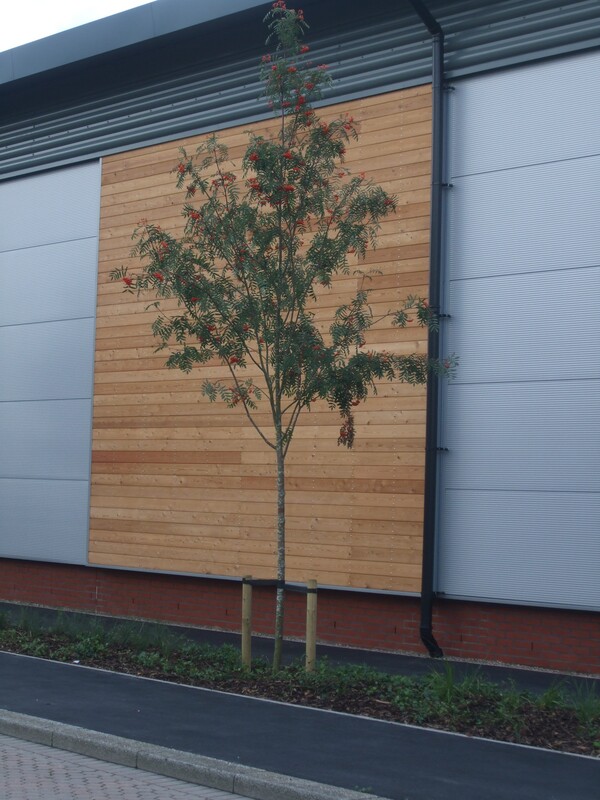 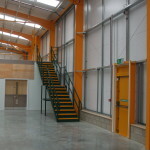 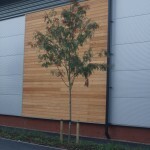 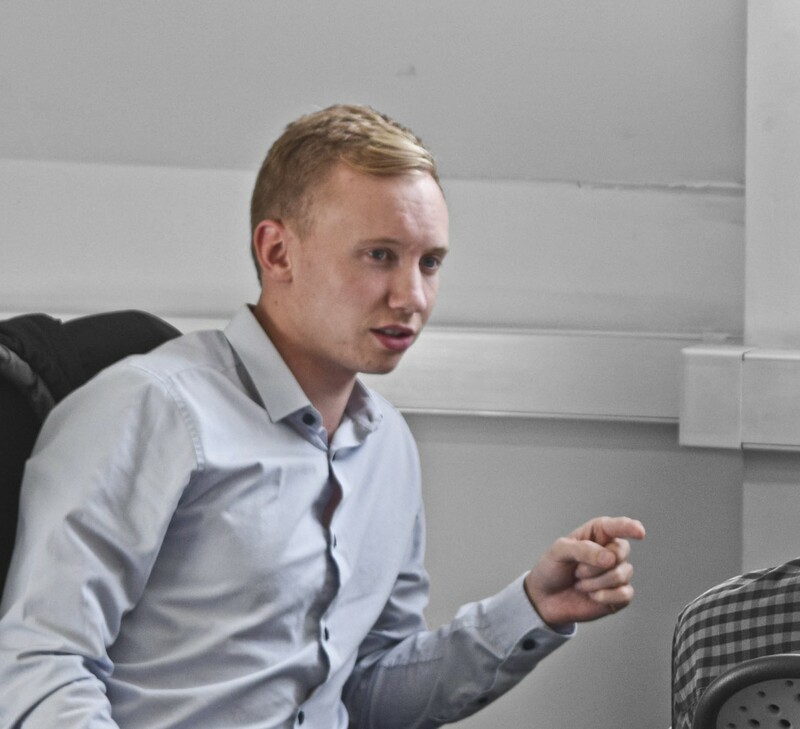 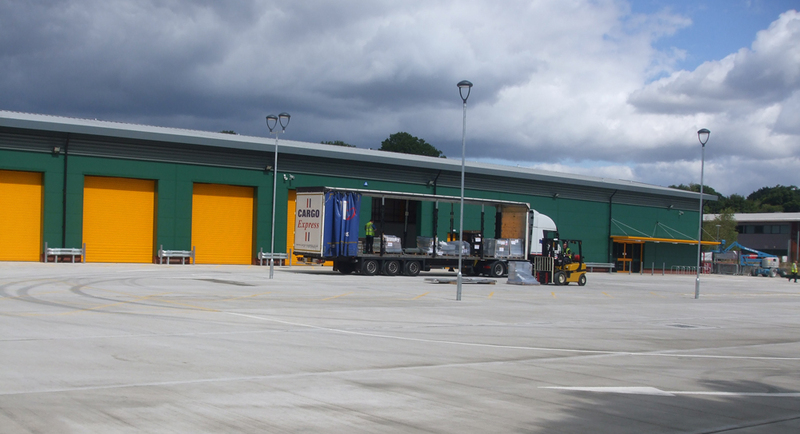 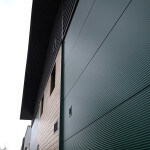 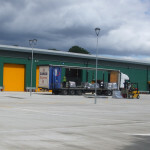 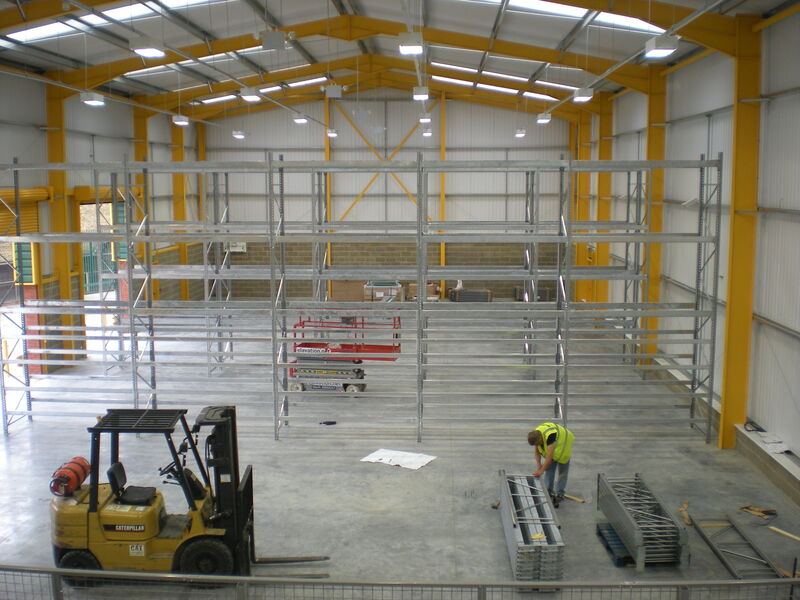 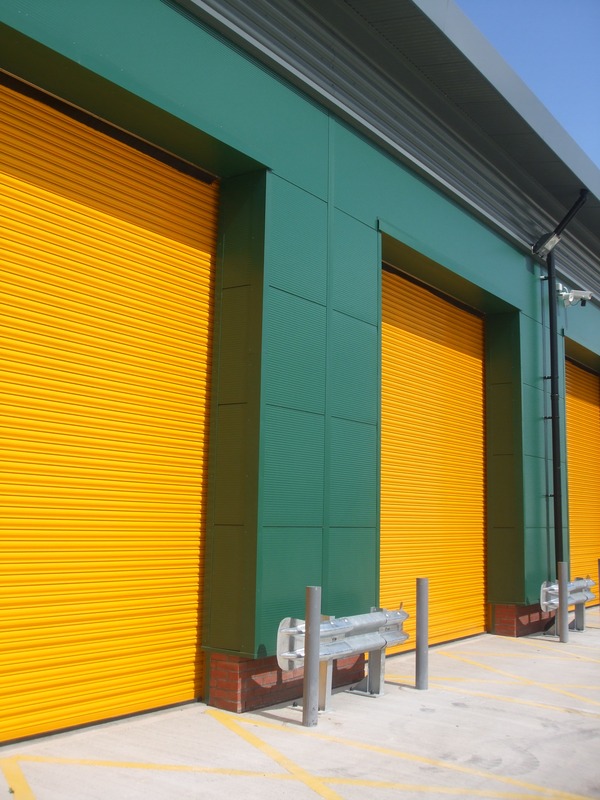 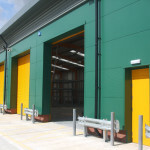 We have become very experienced with the demands of delivering these types of projects and have developed a considerable depth of knowledge with the technical requirements of industrial buildings.